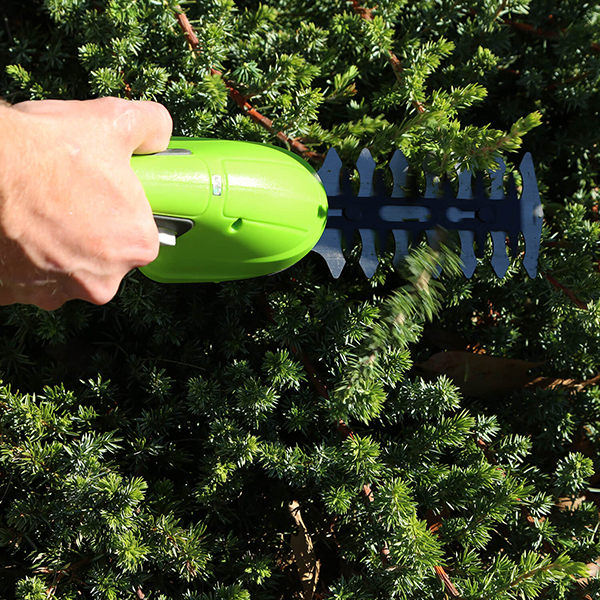 Keep your garden neat and tidy with minimal effort, with the Greenworks 7.2V Cordless Shears! 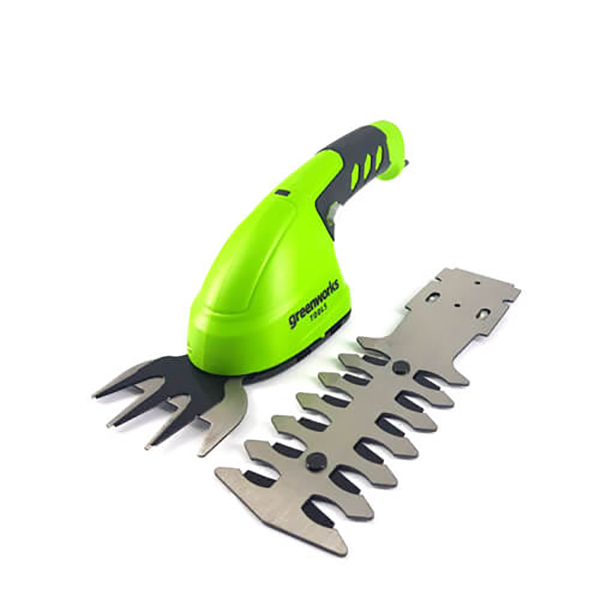 These shears are perfect for trimming lawns for a pristine green, as well as shaping and getting creative with topiary and evergreens with its lightweight build and cordless design. Its ergonomic design provides easy and comfortable handling whilst the LED charge indicator means you can always stay powered up. Switch between the included attachments for a multifunction tool. 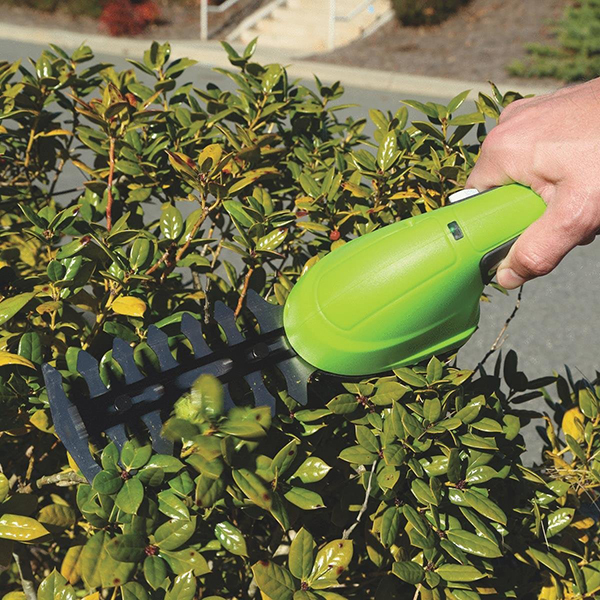 The shears and shrub trimmer is also installed with an anti-blocking system, which helps to prevent stalling, so you can carry on working undisturbed for up to 30 minutes. 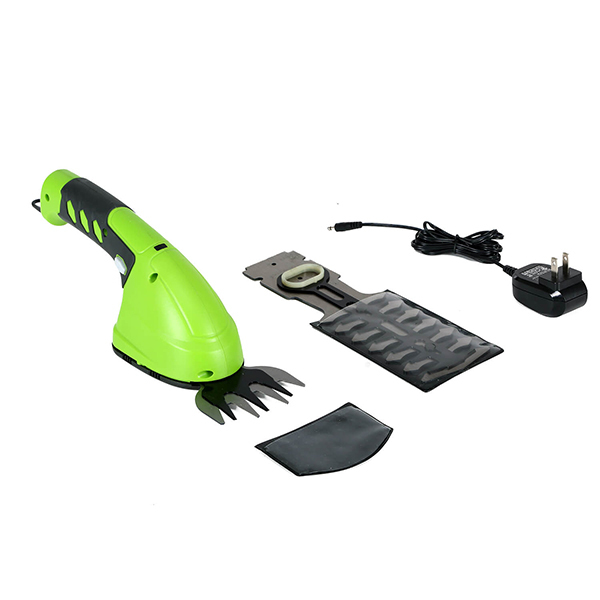 This Greenworks product comes with a 2 Year Domestic Warranty.